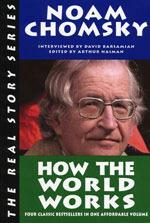 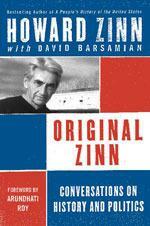 David Barsamian interviews Howard Zinn. 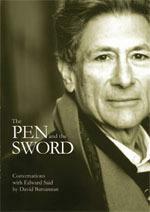 Harper Perennial, 2006; 167 pages. 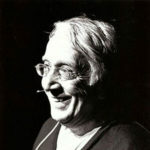 A collection of conversations with David Barsamian touching on such diverse topics as the American war machine, civil disobedience, the importance of memory and remembering history and the role of artists – from Langston Hughes to Dalton Trumbo to Bob Dylan- in relation to social change. 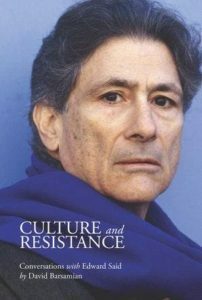 It’s Zinn at his irrepressible best, the acute perception of a scholar whose impressive knowledge and probing intellect make history immediate and relevant for us all.